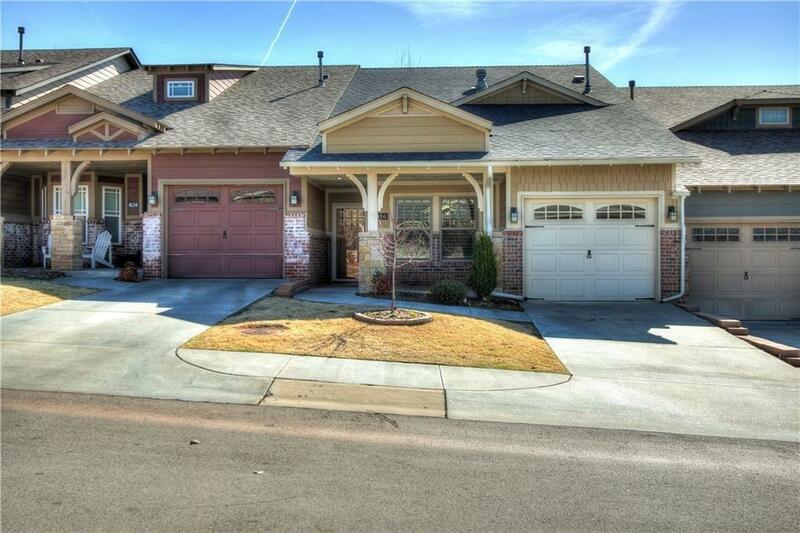 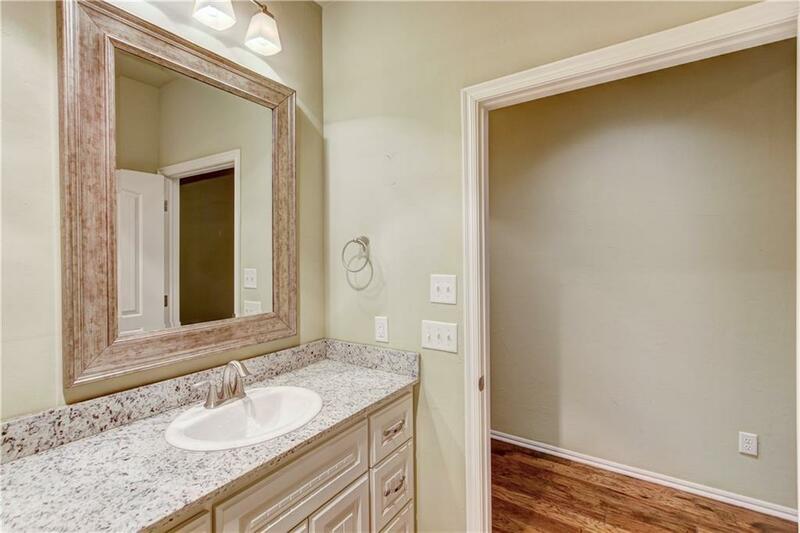 Wonderful home in a highly desirable gated neighborhood! 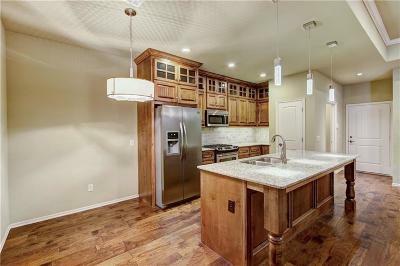 This home has upgrades galore! 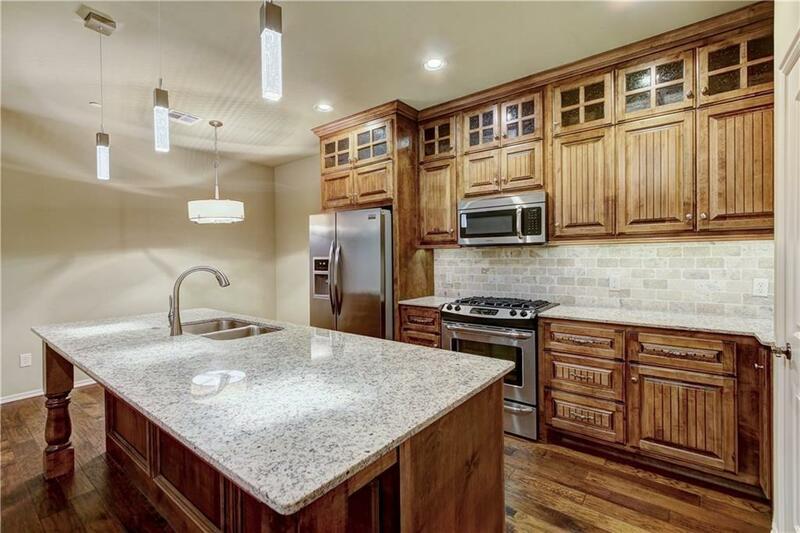 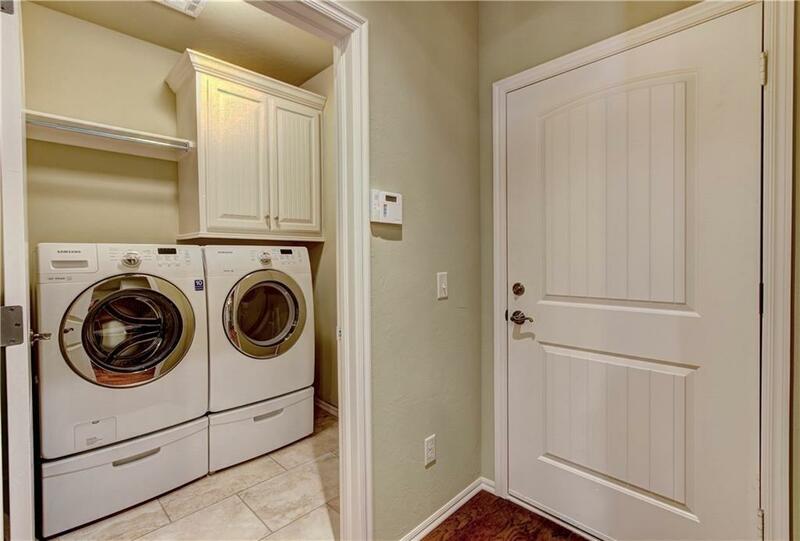 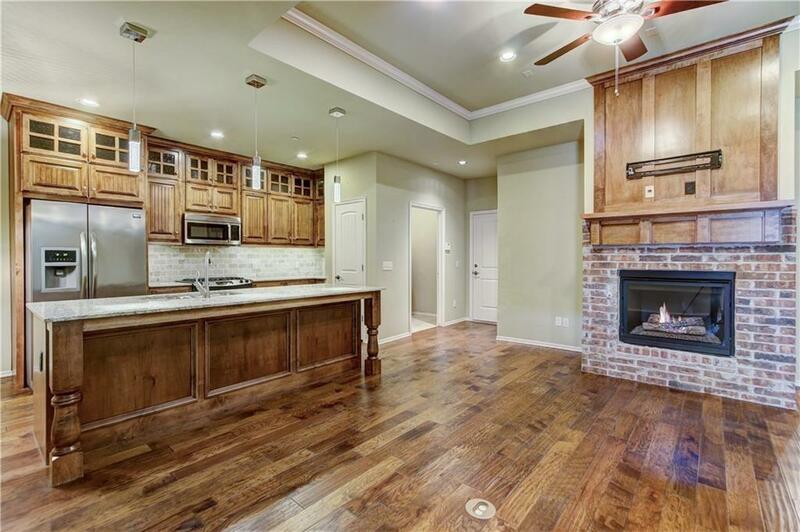 Wood floors, plantation shutters, stainless appliances, granite. 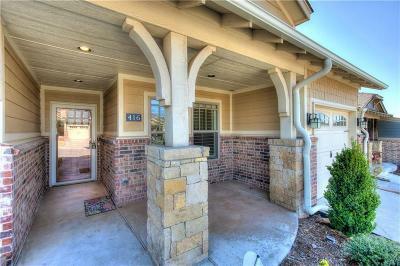 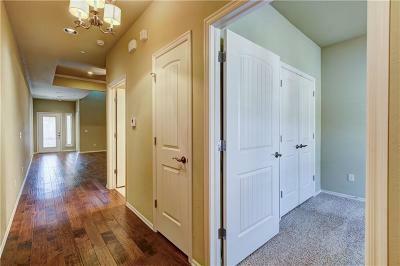 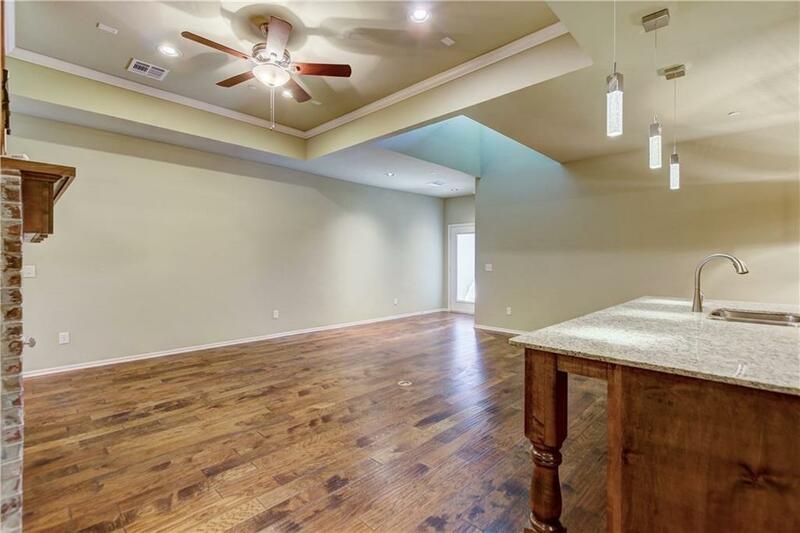 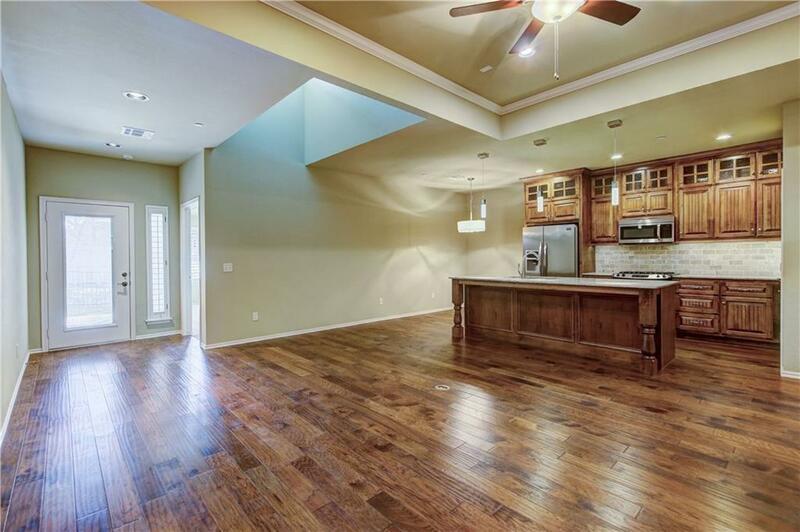 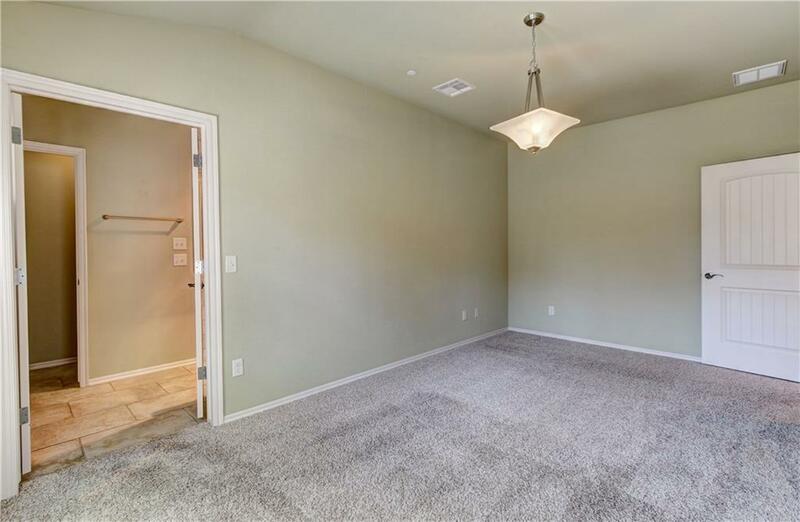 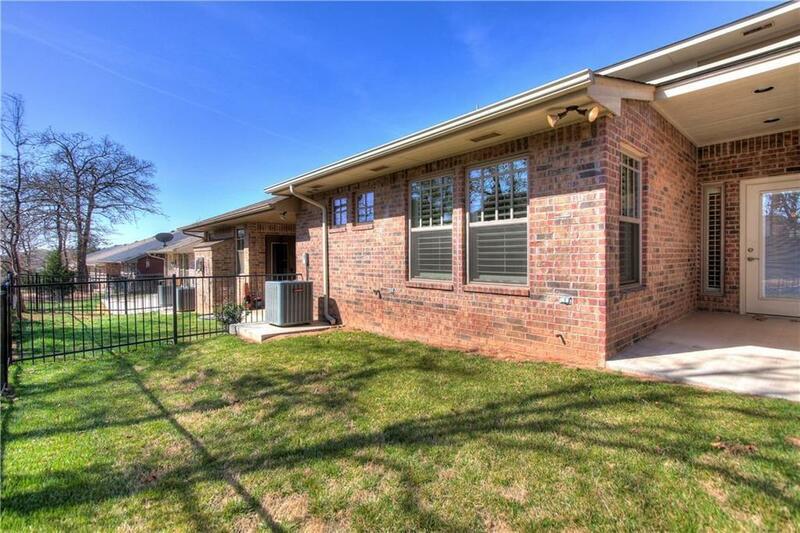 High ceilings w/an open floorplan for kitchen, living and dining room area. 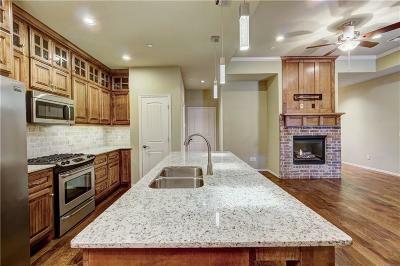 Kitchen has a big island, pantry, pendant lighting, lots of cabinet space and a big eat-in area. 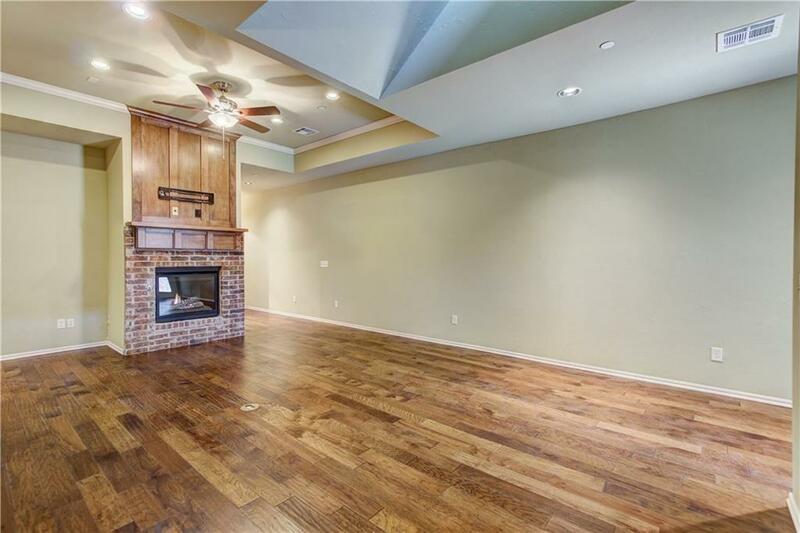 The beautiful fireplace is the focal point of the living area. 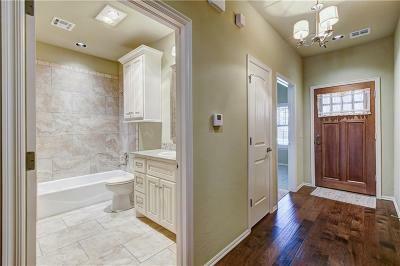 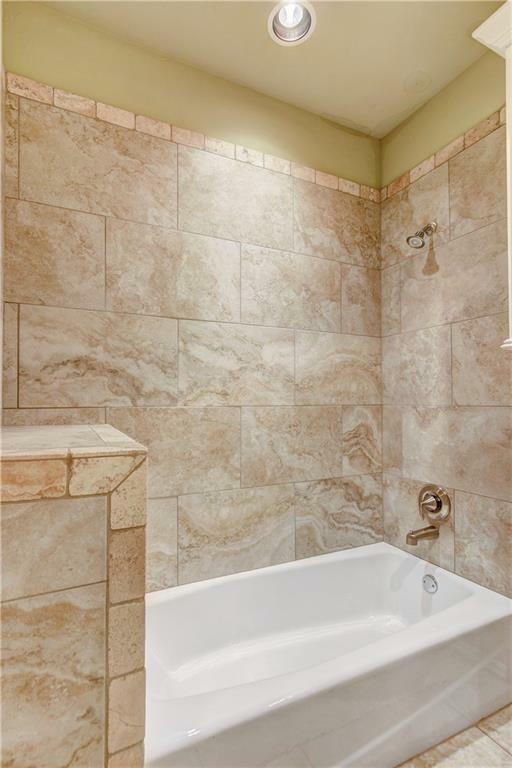 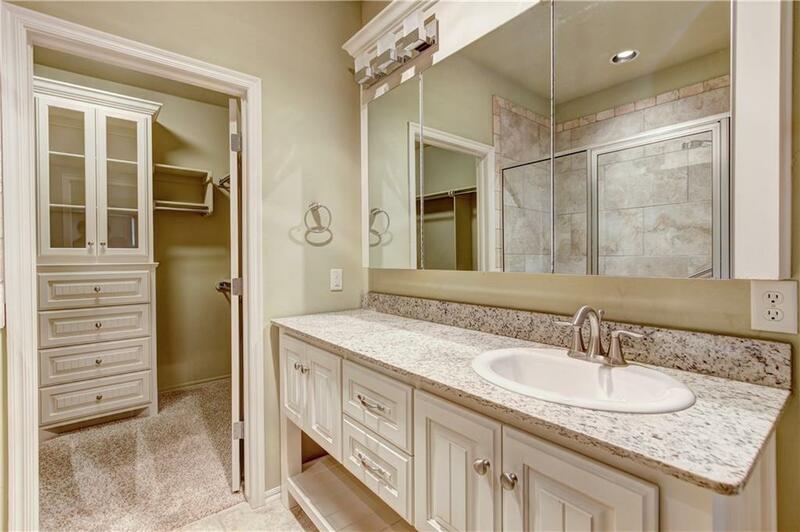 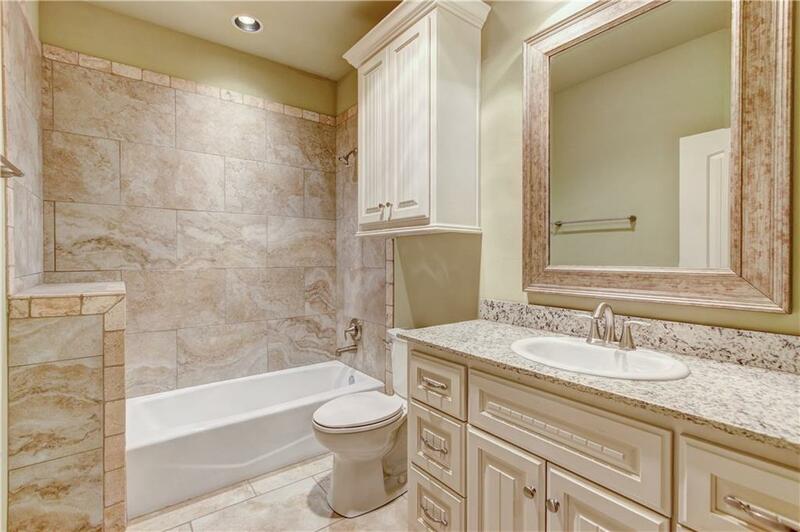 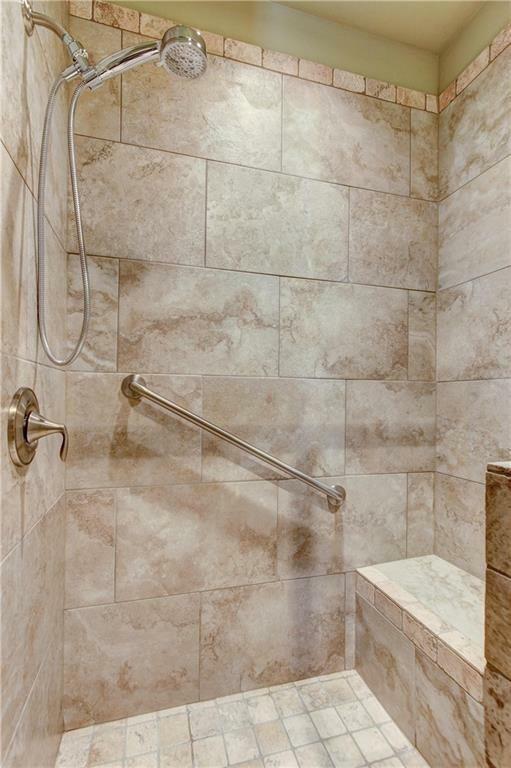 Spacious master bedroom suite has a spa-like bath with beautiful tiled shower, double sinks and walk-in closet. 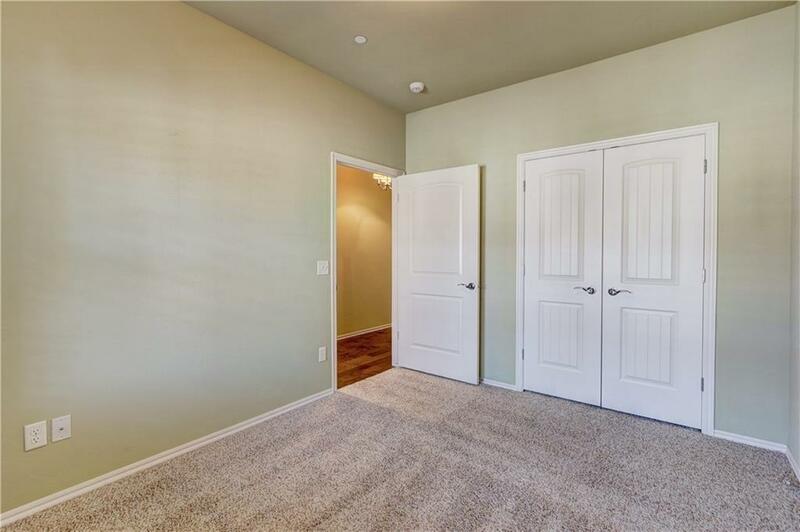 Neutral colors throughout give the home a very peaceful feeling. 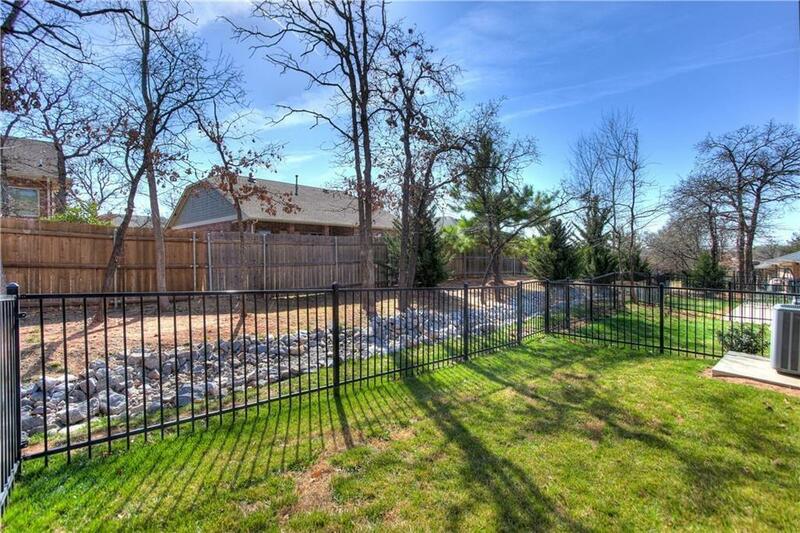 The walls have a very high end sound proofing/firewall protection which keeps the home quiet!The greenbelt backyard is the perfect place to relax. 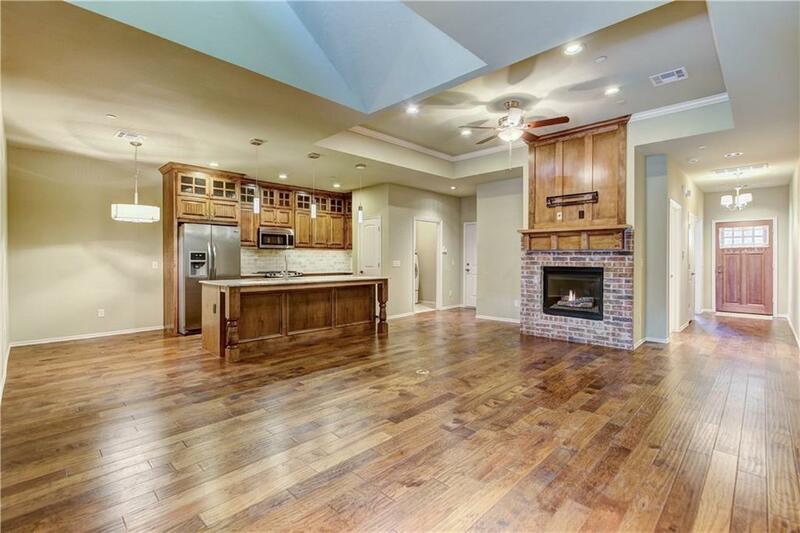 The neighborhood clubhouse is beautiful and the perfect place to entertain. 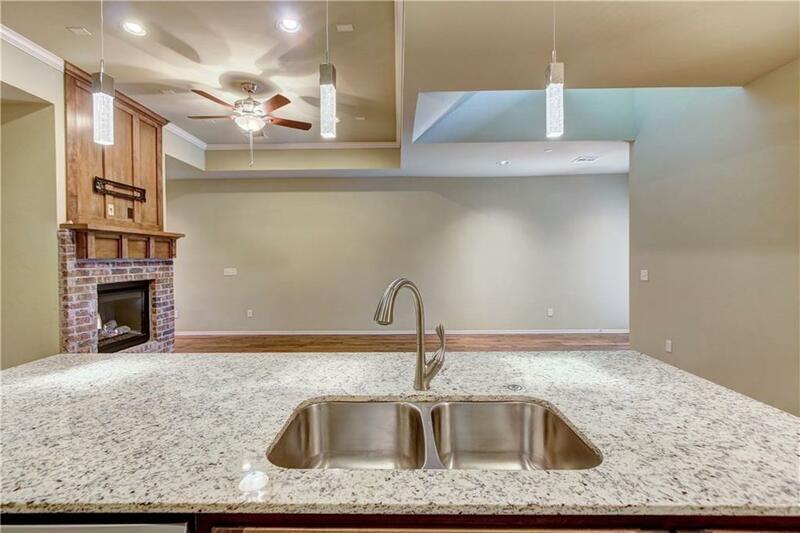 It includes a kitchen, fitness facility & outdoor fireplace. 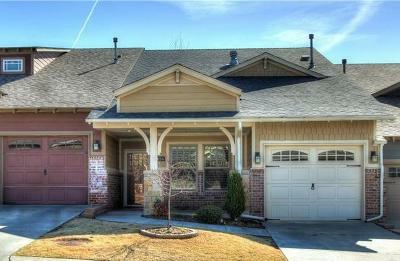 Prime Edmond location. 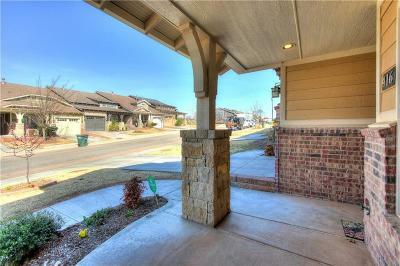 Close to shopping, restaurants and 35! 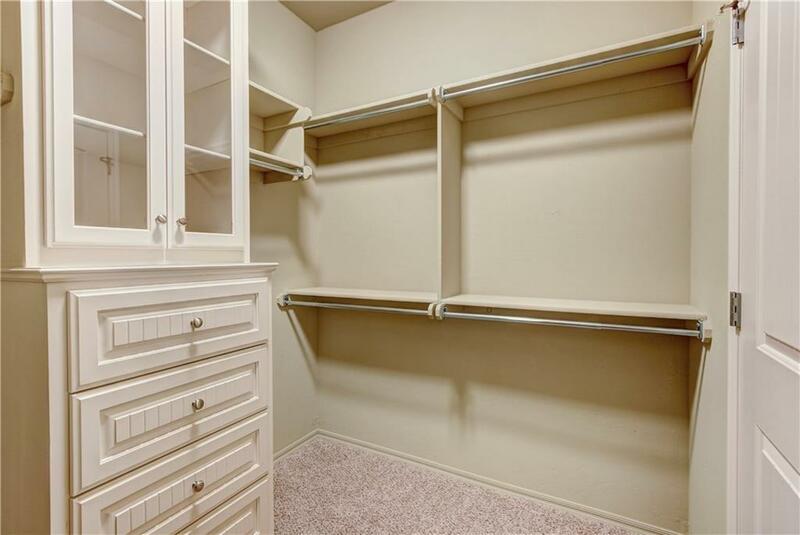 Low maintenance living at its best!